Thanks for dropping by. Would you like a cup of tea? 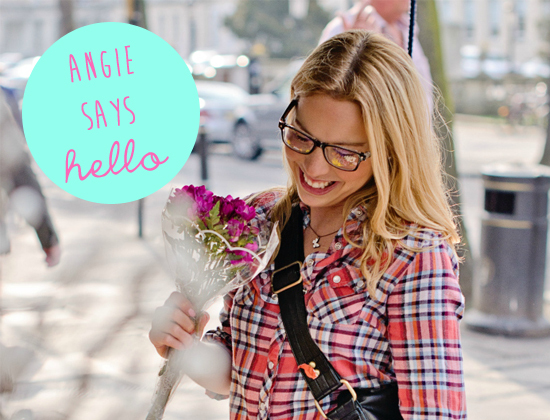 I'm Angie, an enthusiastic cook from the UK. I hope to share my enthusiasm for food with you in my blog Dishes Undressed. 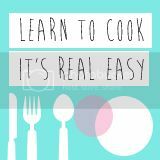 It's my mission to teach people how to rustle up simple, healthy food in minutes. If I can do it, so can you! I tend to feature gluten free food ideas, creative inspiration and general chatter. But there's no specific formula - so anything goes! Enjoy the blog and don't forget to subscribe to the blog via bloglovin (click the link on the left on the main page) and never miss an update again! Email me at mail@dishesundressed.com if you want to chat some more!